Habersham County is located in northeast Georgia, approximately 90 miles northeast of Atlanta, and nestled in the foothills of the Appalachian Mountains. It is home to approximately 45,000 residents. 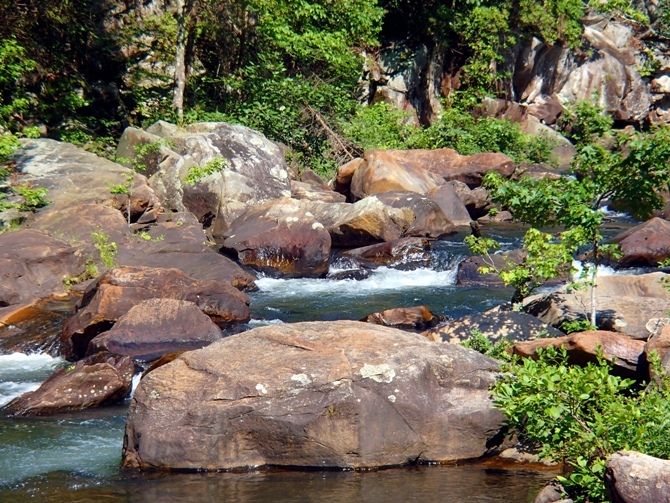 The natural beauty of the area attracts many tourists to the area. 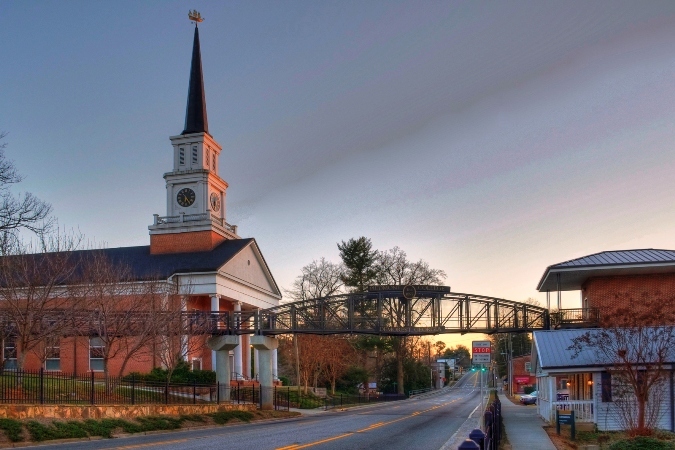 Habersham County's lifestyle is coveted by metropolitan and suburban dwellers. Warm hospitality is offered to every tourist who comes to experience heritage sites, lively festivals, fine dining, quaint shops, outdoor recreation and fine arts. International and local businesses will find a supportive framework to stimulate and support investment. With a long history of entrepreneurial initiative, Habersham County is a prime location to start or expand a business. Not only does the community have an industrial park, airport, and robust road network to support business, but its workforce stands ready thanks to an excellent public education system, as well as two top-tier colleges that call it home.